In this month’s Web Marketing Today column, I address the importance of having a proper mobile marketing plan to accompany your law firm’s Internet marketing efforts. Regardless of a law firm’s audience, practice groups, size or location–“mobile” is a critical component. 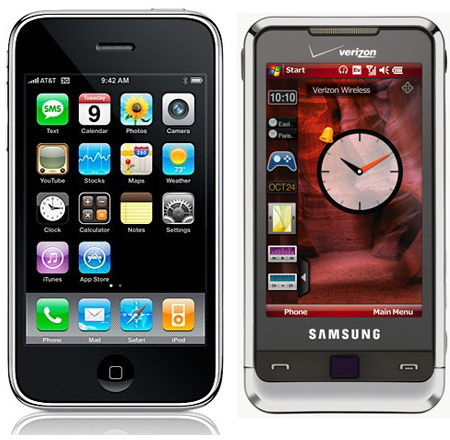 Some law firms are still at stage one–trying to get some sort of compatibility for an iPhone or Android device. Others have moved well past that toward development of applications that serve purposes ranging from “marketing” to uses for partner retreats, recruiting and access to files and billing. The strategies, however, do differ based on a law firms’ audience and clientele. As is the case with a typical website–what you develop for a Baker McKenzie is going to differ from what you develop for Sokolove Law. Although as of today, a quick look at both of those websites on my Droid were not online presences built for mobile. This column features firms that built a solid online mobile presence. It also addresses related issues tied to SEO and online advertising considerations as well. I point out that a simple look at your own website’s traffic reports should be all the evidence you need that the mobile audience is already huge, and rapidly growing.